When the demands of the career that got you here start to loosen up. When the goals you drove for are achieved and the challenges appear more and more to be in the rear-view mirror. 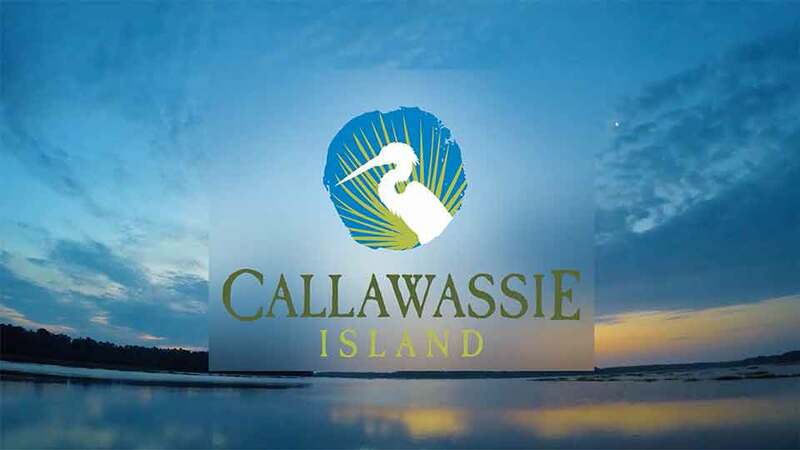 You may find the perfect setting for this new chapter is here on Callawassie Island. Some of the most interesting people we know did just that by retiring in our community in the south. 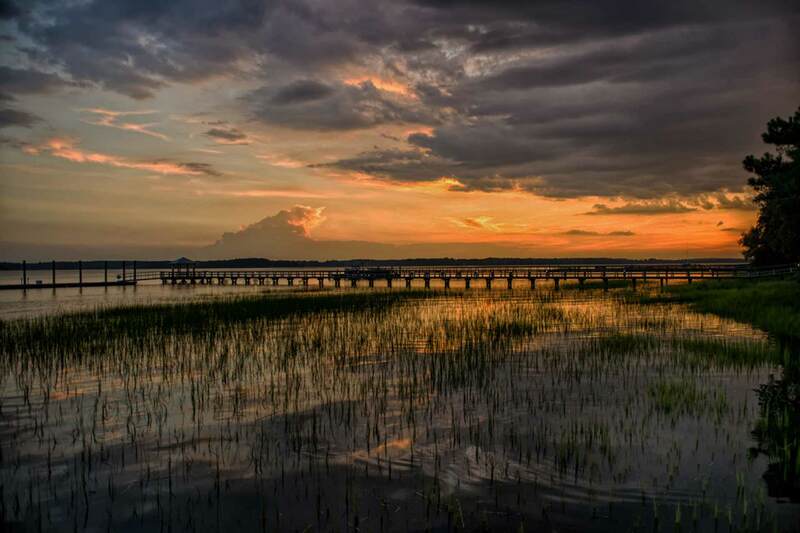 We would love to hear from you about living in one of the best retirement cities in the South. Fill out a contact form and let us know what you are looking for, for your retirement in the south.